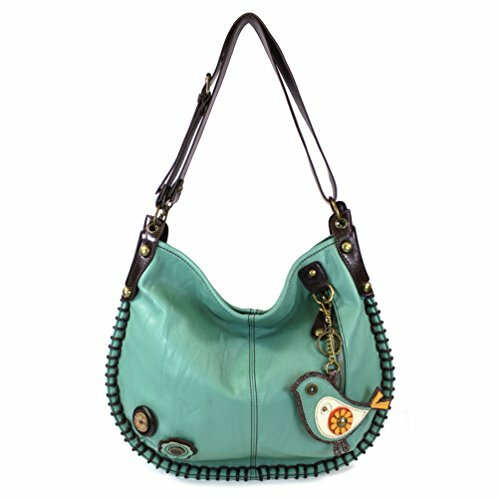 Convertible Hobo to Cross-body bag with detachable key fob. op zip closure. Front zip pocket. Extra pocket on the back.